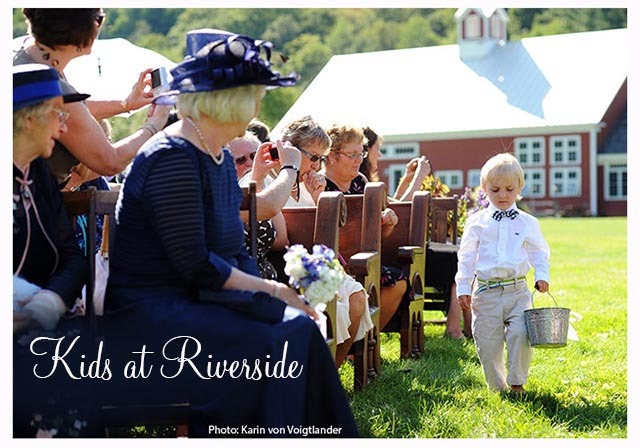 Ok…maybe, just maybe, we’ll take any excuse to share some of the adorable kids that have been part of our weddings here at Riverside Farm and Amee Farm Lodge. 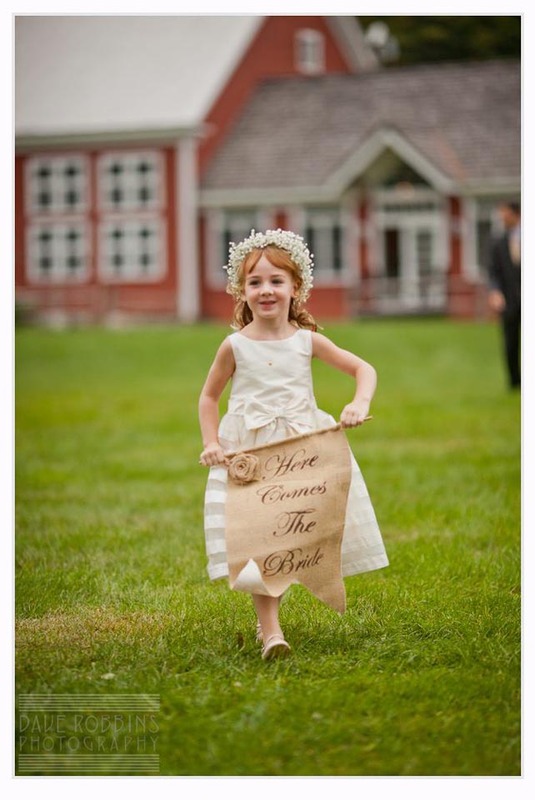 And maybe, just maybe, the same goes for the cutest, sassiest, sweetest outfits we’ve seen them wearing. 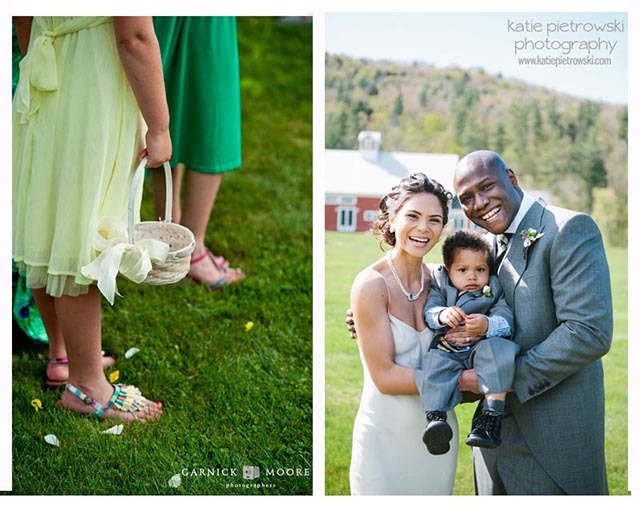 And maybe, just maybe, we take a little pride in the photos the fantastic photographers we work with have been able to capture of those super cute kids in super sweet outfits here on our property. 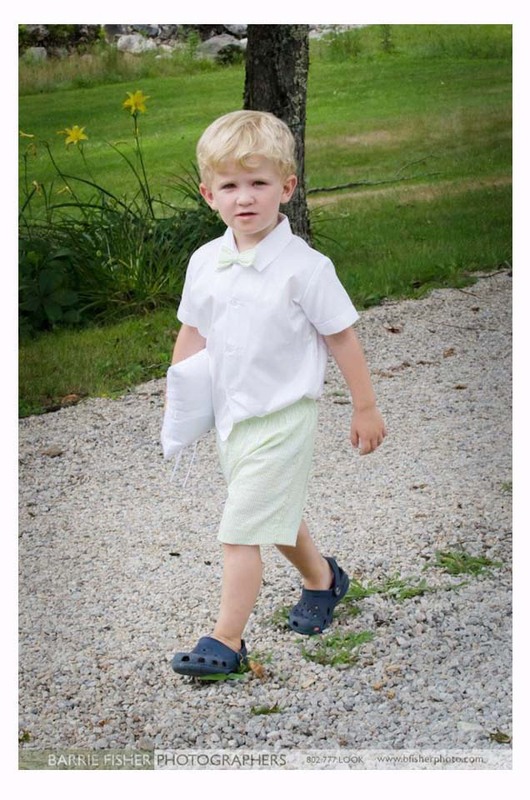 This is your chance to dress those kids in the outfit you’ve been dreaming of. 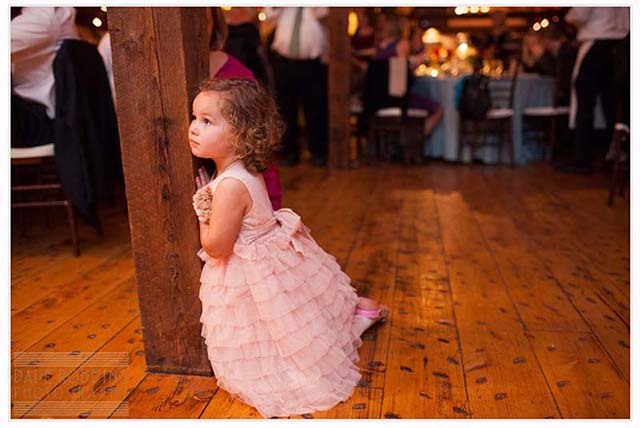 Whether the child is a ring bearer, a flower girl, or just an honored guest these photos should give you some inspiration.